CINCINNATI -- When Cincinnati narcotics officers pulled 37-year-old Joseph Deller over on Kellogg Avenue, hoping to arrest him for narcotics violations, he resolved to die rather than go to prison, according to a news release from the Hamilton County Sheriff's Office. 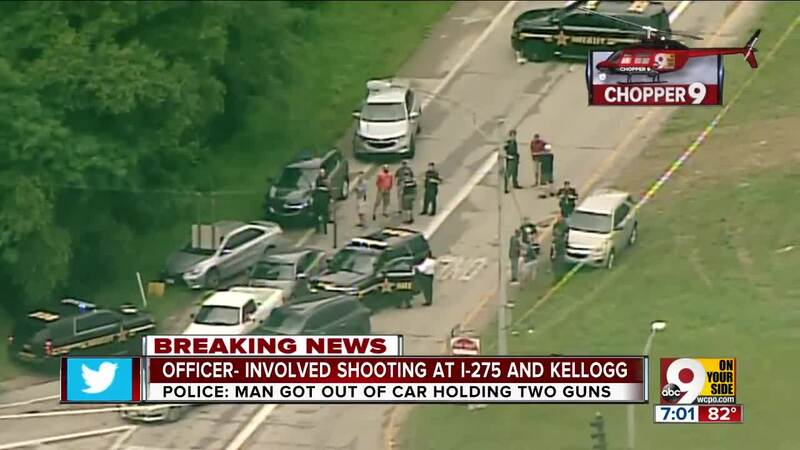 He stepped out of the car with a gun in each hand. They were pellet guns painted to look like pistols, officers would discover, but not before four of them pulled the trigger on their own real weapons. Deller was struck twice. 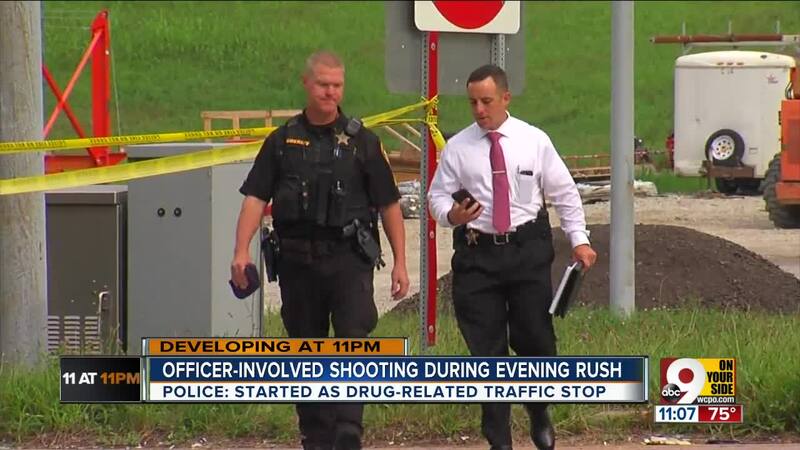 While he was transported to Unviersity Hospital, an investigation into the incident kept Kellogg Avenue and a nearby exit ramp from westbound Interstate 275 shut down through rush hour. 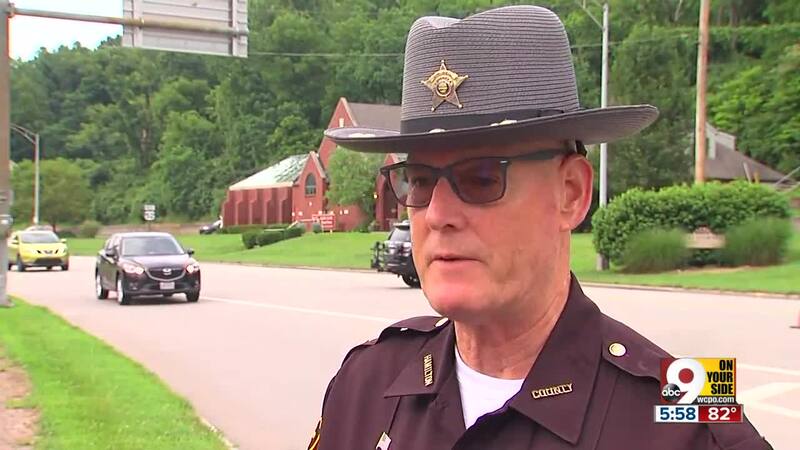 "The preliminary appearance of this matter (is) it was a self-defense shooting by the deputy sheriffs," Hamilton County Sheriff Jim Neil said shortly after the shooting. Later, according to the news release, Deller confessed that had been his intention: To commit "suicide by cop" rather than face incarceration. His injuries, however, were not life-threatening. He was in fair condition by Monday night and faced four charges of felonious assault in addition to pending drug charges. Although Deller was the only one injured in the shooting, he was not the only one arrested. Andrea Marks, a 36-year-old friend who had been driving Deller at the time of the traffic stop, was also taken into custody and charged with narcotics violations. Documents filed before the shooting Monday showed Deller was facing charges for possessing marijuana.